Metal Technology flies high at Biggin Hill. 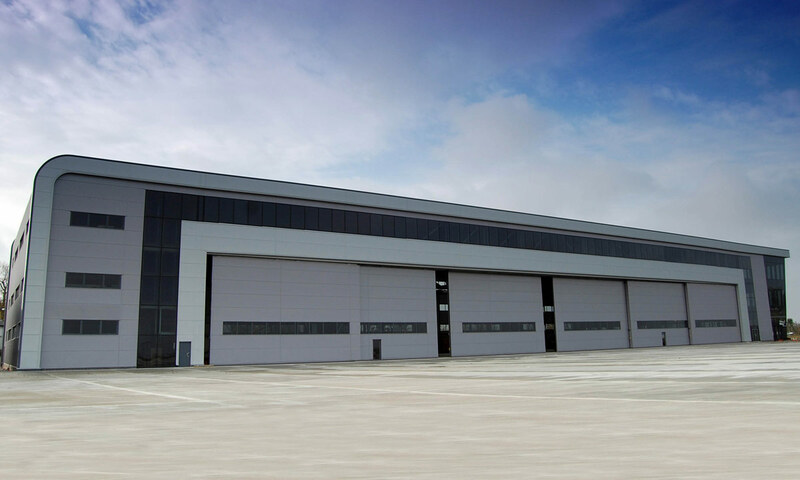 Leading architectural aluminium systems specialist Metal Technology, has completed work on a new hangar and FBO facility at historic Biggin Hill Airport. With the London 2012 Olympics on the horizon, demand for hangar and airport capacity in the south of England has resulted in a substantial investment in infrastructure at Biggin Hill. Over 680 extra flights are expected into the city’s airports during the two-week period of the Olympics and Biggin Hill, only 15 miles from central London, is preparing for a surge in traffic carrying visiting heads of state, politicians and corporate executives from around the world. The high-specification scheme, with its contemporary façade, demanded high quality finishes and materials. Metal Technology was able to provide their System 17 SP Curtain Walling on the 5000m² aircraft hangar and associated offices. SP Curtain Walling employs silicone-pointed double-glazed units which are fixed with concealed fixings into the system to give clean, uninterrupted external lines, creating a sleek appearance with high aesthetic values. 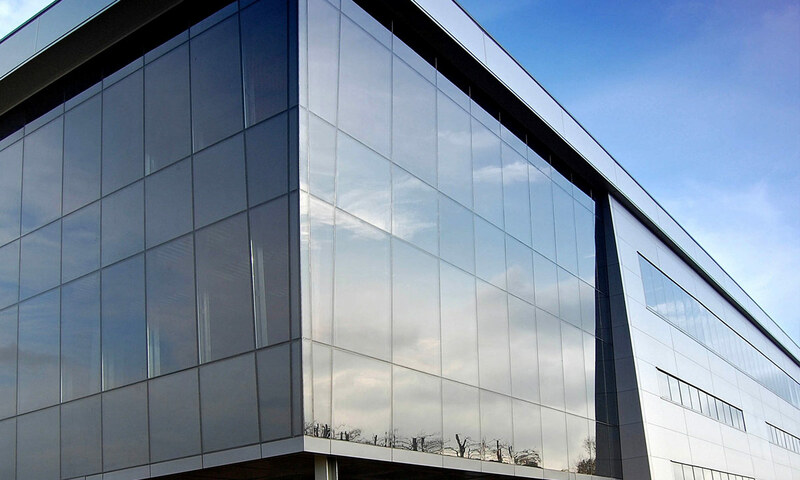 As with all Metal Technology systems, SP Curtain Walling is manufactured to exacting standards, not only meeting but in many cases exceeding current building regulation requirements. 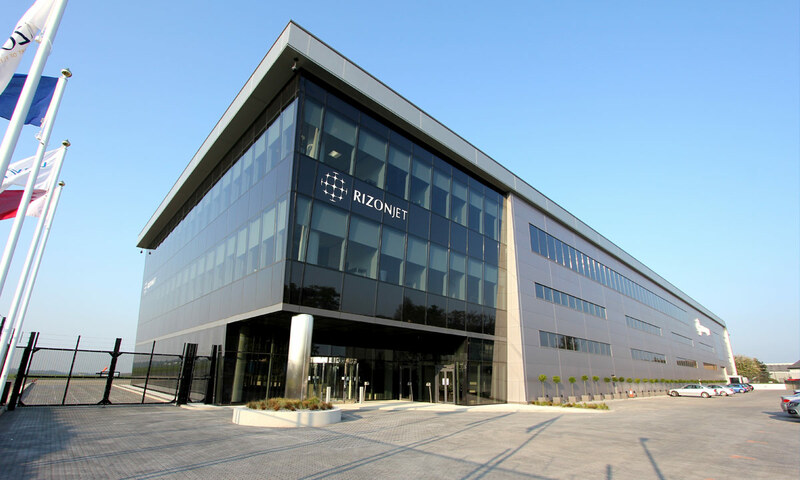 International aviation company Rizon Jet commissioned the new building which incorporates all the luxury amenities required by business and private travellers, including two sunken lounges with water features and an infinity pool.